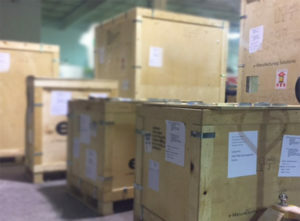 We’re very excited to announce that we recently took delivery on two additional large frame Laser Sintering machines! We proudly hold the title of being the largest privately held plastic LS service bureau in the United States and we will maintain that with now 5 laser sintering machines total! 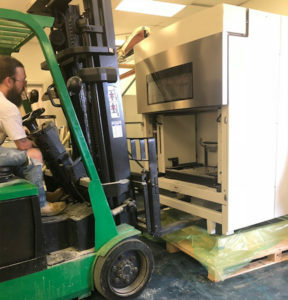 The two new machines have build chambers of 28” x 15” x 23” and are planned to run our custom blend of GF-Nylon material already offered and possibly an entirely new material.